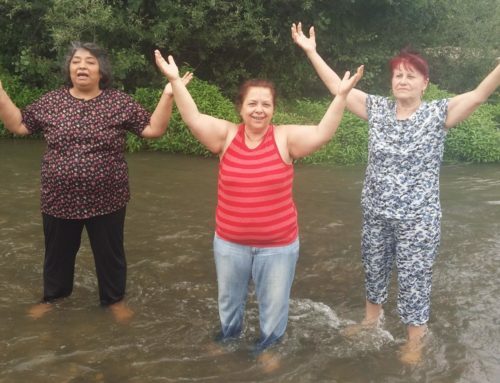 It is with much joy that Christians in Bulgaria are praising God for the miraculous turn-around by the government regarding proposals to restrict the freedoms of believers and the activities and funding of churches. Just before Christmas, the dramatic breakthrough came during the parliamentary voting on the second reading of the amendments to the Religious Denominations Act 2002, when all the controversial changes were suddenly dropped. 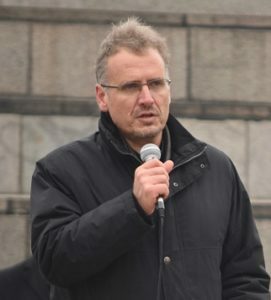 Church leaders, with support from thousands of Christians across Bulgaria,had engaged in eight weeks of peaceful protest and public prayers, often in severe wintry weather. Churches were united and defiant in the face of threats by the law-makers, and leaders were resolved to maintain their freedoms to preach the Gospel and freely assemble together,whatever the cost. TEN’s partners in Bulgaria are grateful for the prayers of UK Christians during this difficult period and for the many supporters who wrote to their MEPs to exert influence on Bulgaria as an EU state. 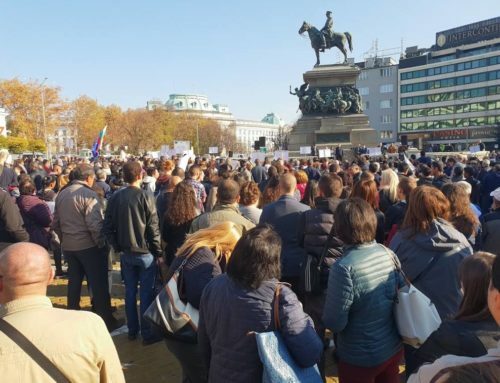 Evangelical leaders in Bulgaria are mindful that despite the change of heart by the government on this occasion, the long-term future remains uncertain. There are dark forces at work that wish to eliminate the Christian Church and prevent the proclamation of the Gospel of Jesus Christ. Ongoing prayer is required. Meet some of our partners from Eastern Europe at our Connecting in Mission conference in Bristol on 11th May 2019.